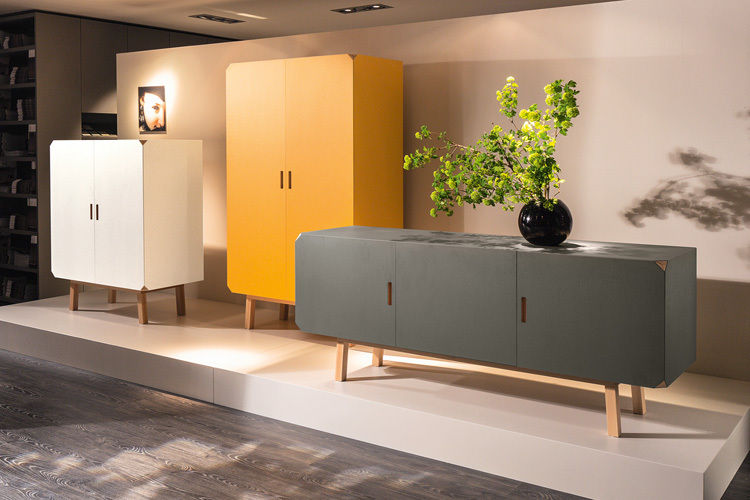 Cartalegno is a collection of contemporary storage units made with a unique design full of character. 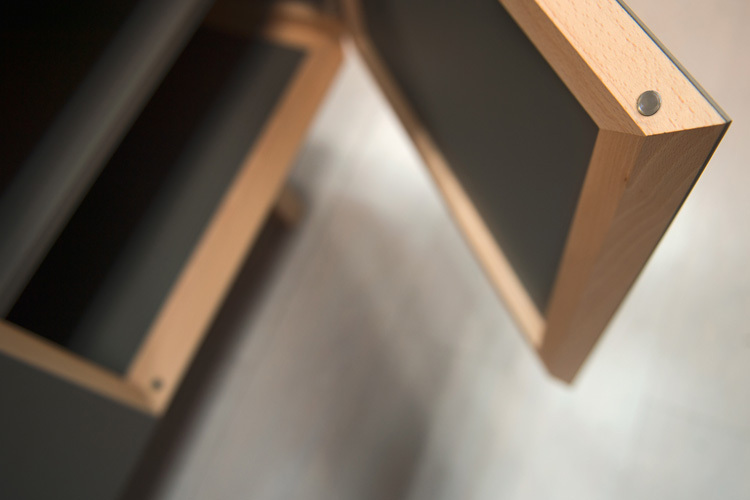 Its furrowed surfaces are pleasant to the touch, and its clipped corners reveal the internal solid wood frame. 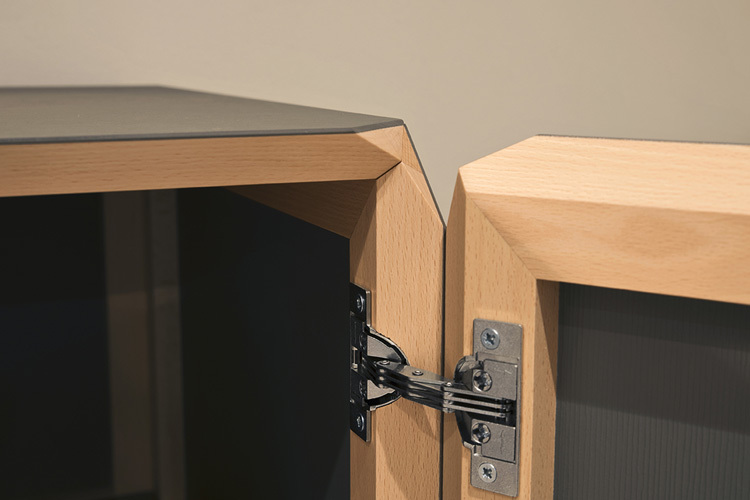 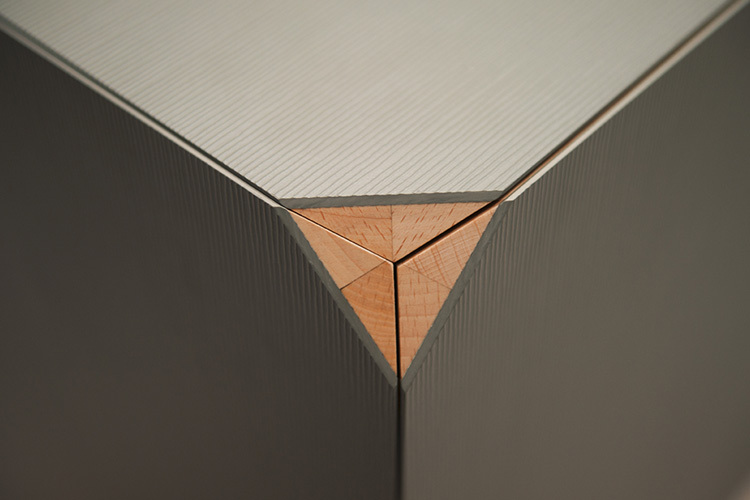 The attention to detail is evident in the door mechanism which uses magnets, and the hand grip carved into the frame. 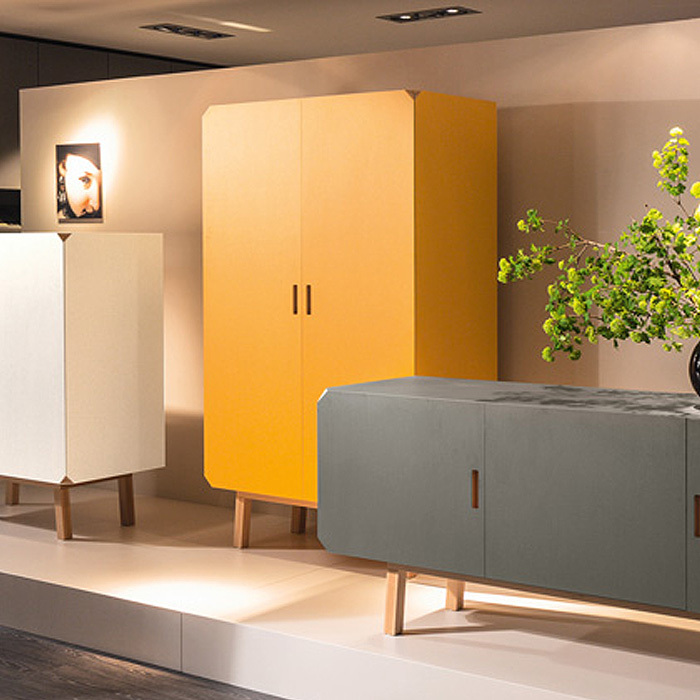 Solid beech wood frame, fronts and unit body in a choice of three colors. 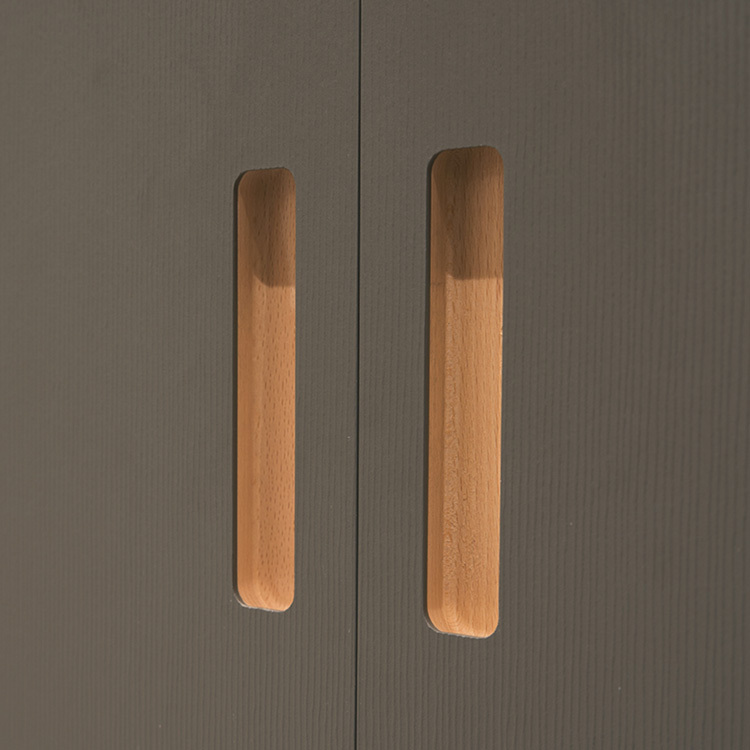 This version is the wardrobe with two doors.